The Essence of True Love !!! [ Nanda & Sindu ] Wedding Film..
Palani Grand Wedding | Abirami + Vignesh | Cinematic Highlights.. Stunning Bride [ Yuvi + Balaji ] Hindu Wedding Cinematic Highlights..
Two Hearts, One Love [Kishore + Jeevitha] Hindu Wedding Cinematic Highlights.. Most Impressive Groom Entry !!! 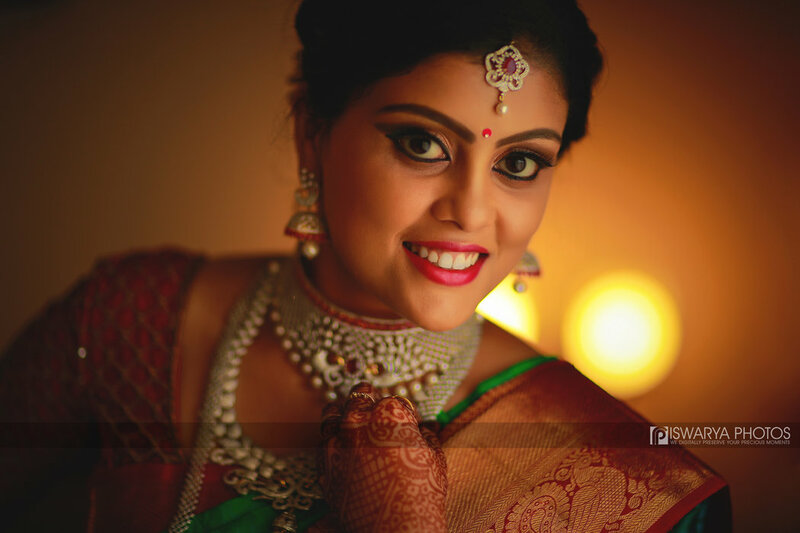 Coimbatore Majestic Wedding Highlights of Praveen + Mownicaa. Coimbatore Codissia Grand Wedding [Suvitha + Sanjith] Cinematic Highlights..
ISWARYA PHOTOS is an expert in Candid Wedding Photography and Wedding Film with Cinematic Style. We are 6 years old professional photography services company, specializing in Tamil Wedding, Reception, Engagement, Pre-wedding Shoots, Couple Portraits, Bridal Portraits, Indian Wedding, South Indian Wedding,Christian Wedding, Hindu Wedding and Wedding photography. We accept customized photography requirements. Our Office is in Coimbatore. We cover events in Tamil Nadu and All Over India. We are comfortable communicating in English and Tamil. We wanted to create the best photographs for My Sister Wedding event, as they make memories last for a lifetime. We enquire some of the best photographers in Coimbatore and in a jumble of thoughts, we finalized Iswarya photos. But our decision was just right.They have Very talented Photographers and Videographers in their team ,They are very friendly Nature .Very Good Team For Wedding and Candid Photography ,Really Am Very Happy to see the Output would be Extra Ordinary. Fantastic Work!! No words for describing your awesome output.Totally impressed and loved your clicks & records..What an amazing and fabulous work is this!! !Have a blast ISWARYA PHOTOS Team. Go ahead. Amazing skills of Photography and Cinematography. Am completely satisfied with the work. I can keep watching the pics and video again and again. Mahesh and team all the very best.. Keep Rocking !!! A wedding is a very special occasion , not just for the couple tying the knot but also for the families involved. The day deserves the best of everything and Mahesh and his team were by far more than what we expected. The way in which many candid moments were captured and frozen in time is just impeccable. The ease they gave us and everyone involved in the ceremony is what makes them stand apart. The quality of the photos is just amazing and we will cherish it forever :) They brought in innovative ideas and took in the concepts which we had thought of as well. Mahesh is the utmost professional with a remarkable talent and a true passion for his work. Your message was successfully sent to ISWARYA PHOTOS. The Photographer may contact you soon.